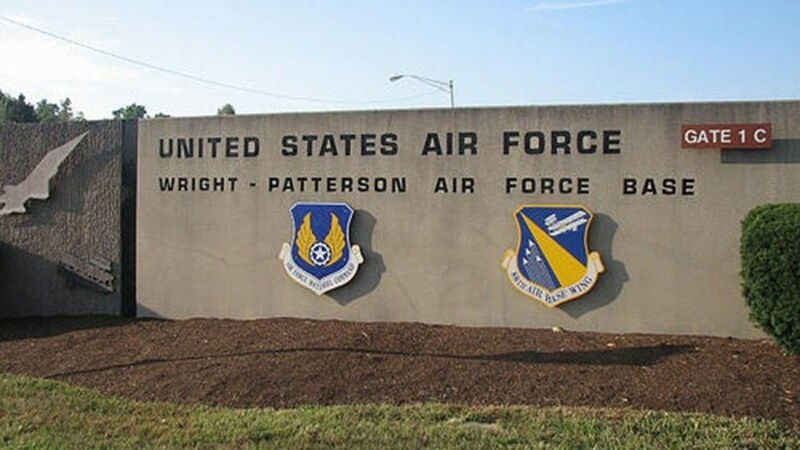 What exactly triggered the false alarm at Wright-Patterson Air Force base? The mainstream news and social media blew up almost instantly with reports of an “active shooter” and a base-wide lockdown. Are we living in a nation of fear populated by scared sheep? Our SWAT Fuel Warrior of the Week has a question about traveling with firearms and self-defense. Is protecting your life in your home different from in your hotel room or at a Bed and Breakfast? Also, during this week’s Quiet Time Moment from SilencerShop.com, the Professor will discuss a book filled with information that might save your life. Be sure to listen louder every week. Congratulations to Glenn Jacobs, A.K.A. Kane! Speaking to attendees of his watch party at Crowne Plaza in downtown Knoxville, Jacobs said he doesn’t normally use wrestling analogies for a campaign. Air Force authorities are trying to find out what prompted a 911 call that caused a chaotic “active shooter” reaction on a sprawling Ohio base.